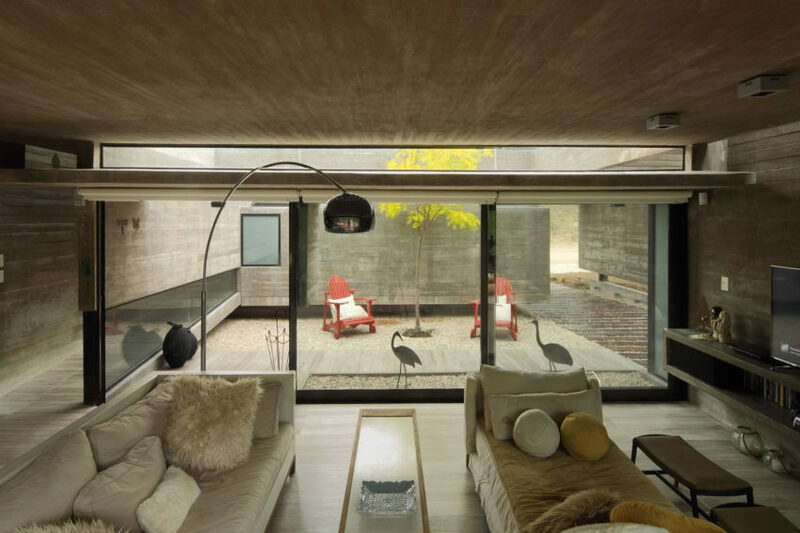 Casa Rampa is a private home located in La Patagonia, Argentina. 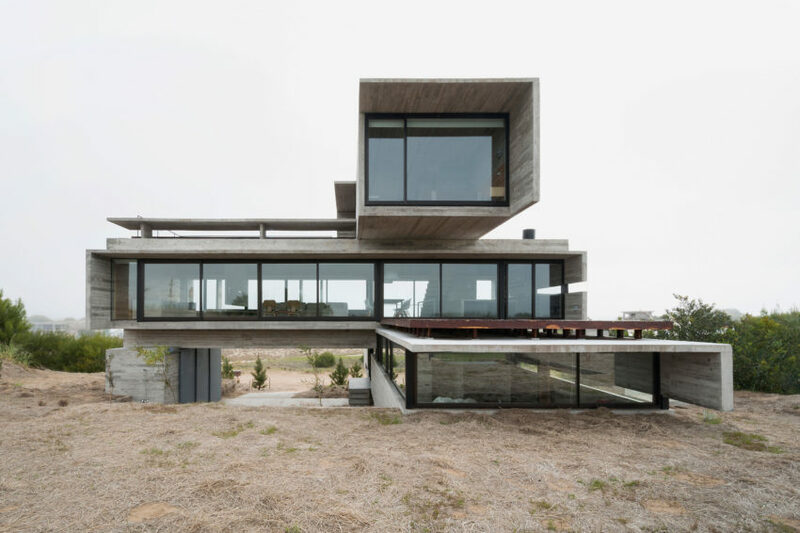 It was designed by Andrés Remy Arquitectos. Valeria House is a residential project designed by BAK Arquitectos in 2013. It is located in Valeria del Mar, Buenos Aires, Argentina. Las Gaviotas Set is a private home designed by BAK Arquitectos. It is located Las Gaviotas, Argentina. 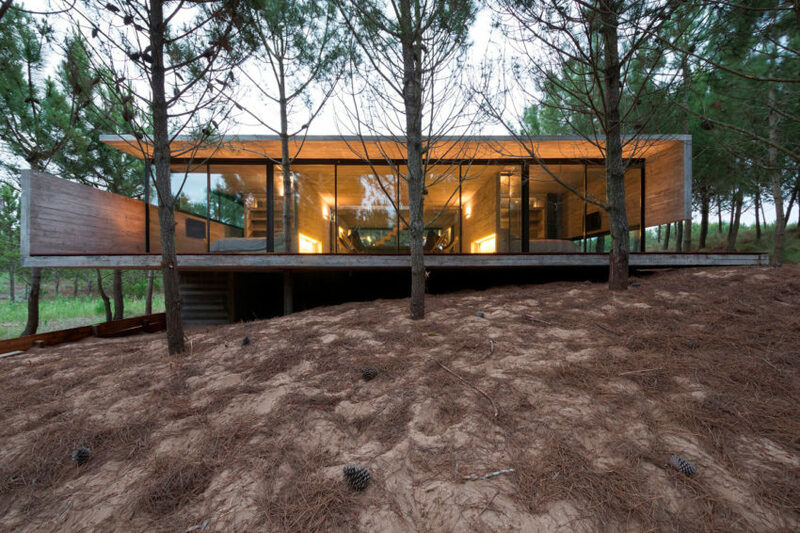 The Forest is a residential project completed by GRUPOURBAN Arq. 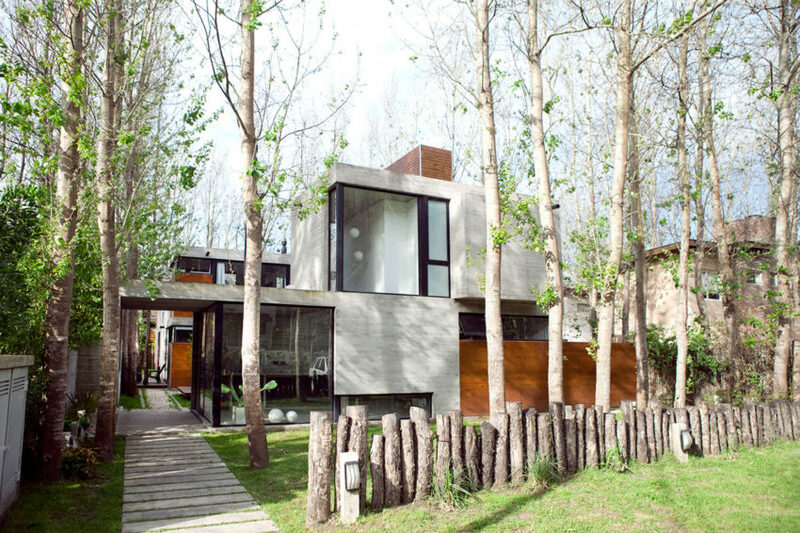 The home is located in Sendero del Bosque, Villa Allende, Córdoba, Argentina. 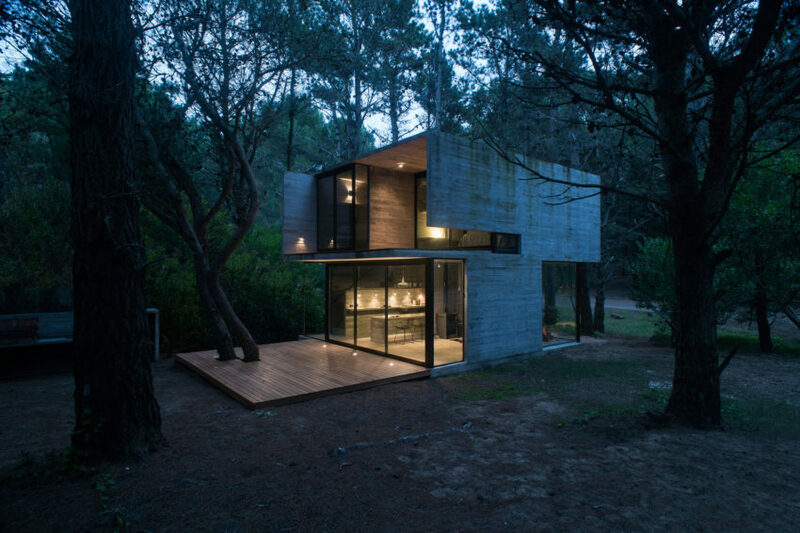 H3 House is a private home located in Mar Azul, Argentina. It was designed by Luciano Kruk in 2015. Casa ELE is a private home designed by Estudio PKa. Completed in 2014, it is located in La Costa Partido, Argentina. House in Palihue is a residential project completed by Bernardo Rosello in 2016. The home is located in Bahía Blanca, Argentina. 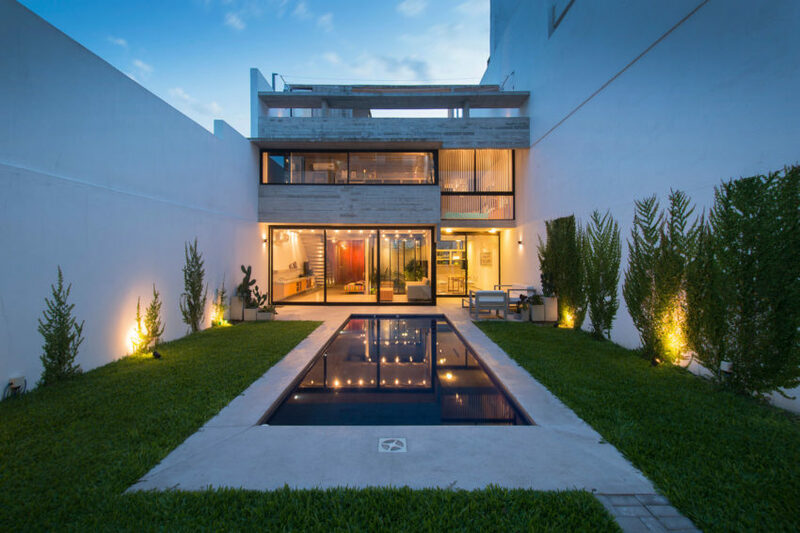 Frame is a private home located in Tigre, Buenos Aires,Argentina. It was designed by Vanguarda Architects. 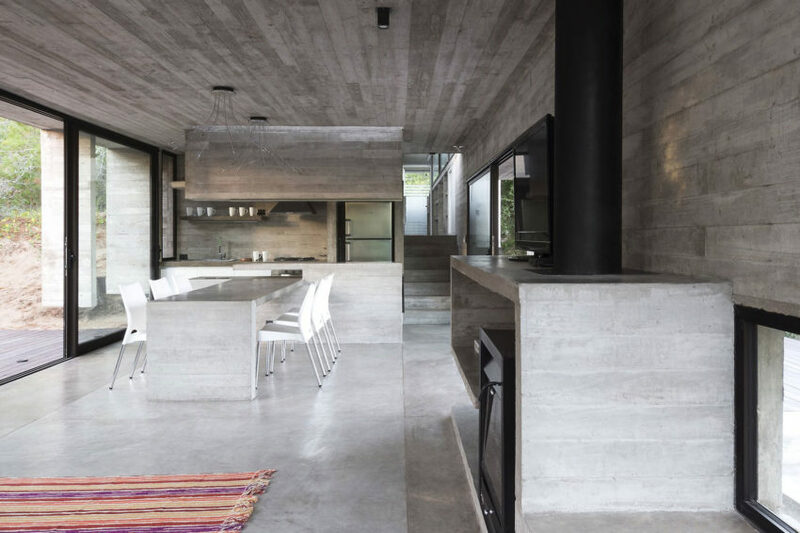 Casa L4 is a residential project completed by Luciano Kruk Arquitectos. It is located in Pinamar, Argentina. 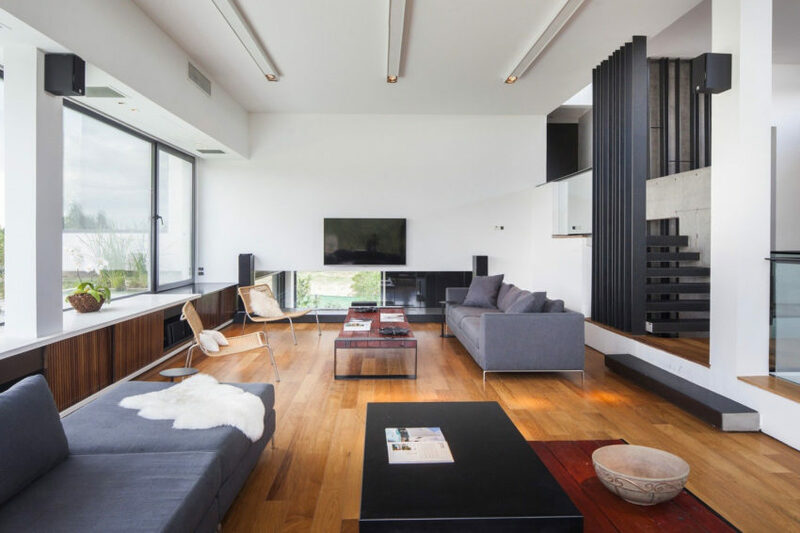 S&S House is a private residence designed by Besonias Almeida Arquitectos. It is located in Pinamar, Buenos Aires Province, Argentina. 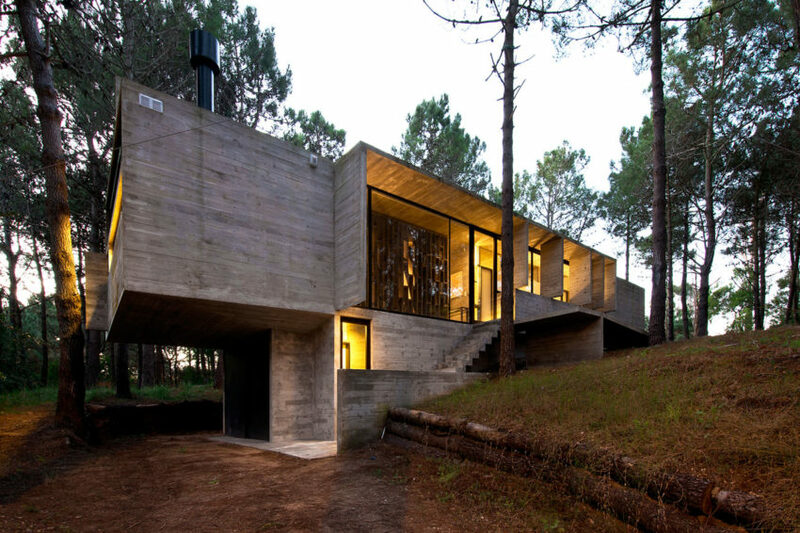 Golf House is a private residence located in La Costa Partido, Argentina. 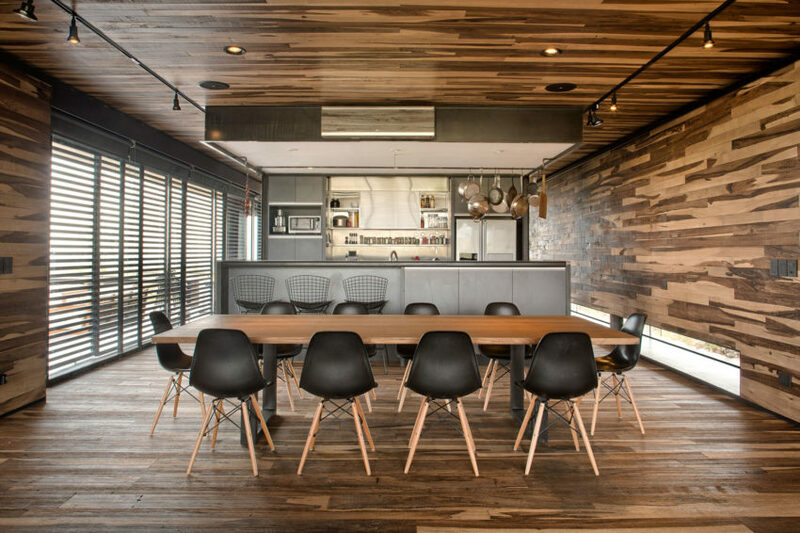 It was designed by Luciano Kruk Arquitectos in 2015. Evans House is a residential project designed by A4estudio in 2014. It is located in Tunuyán, Mendoza, Argentina. 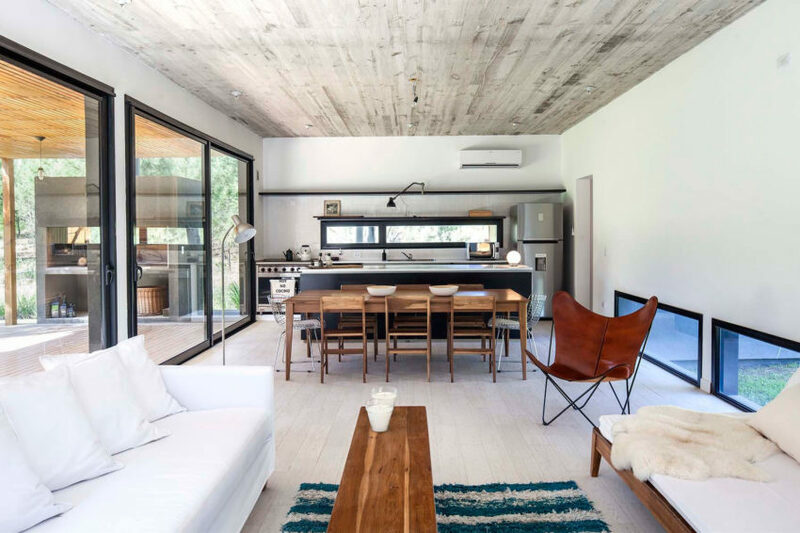 Pampa House is a private residence designed by Mariana Palacios. 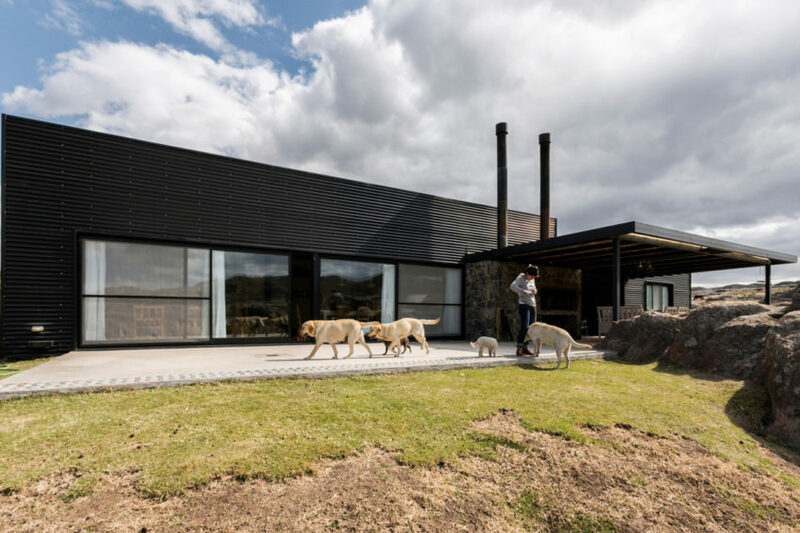 The home is located in Pocho, Córdoba, Argentina, and was completed in 2014. Marino Pinamar is a private home located in Pinamar, Argentina. 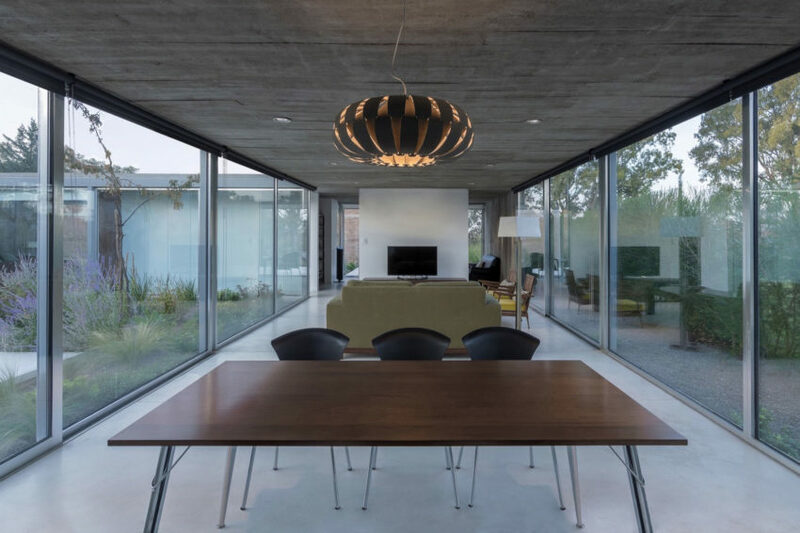 The 4,844-square-foot home was designed by ATV arquitectos in 2014. 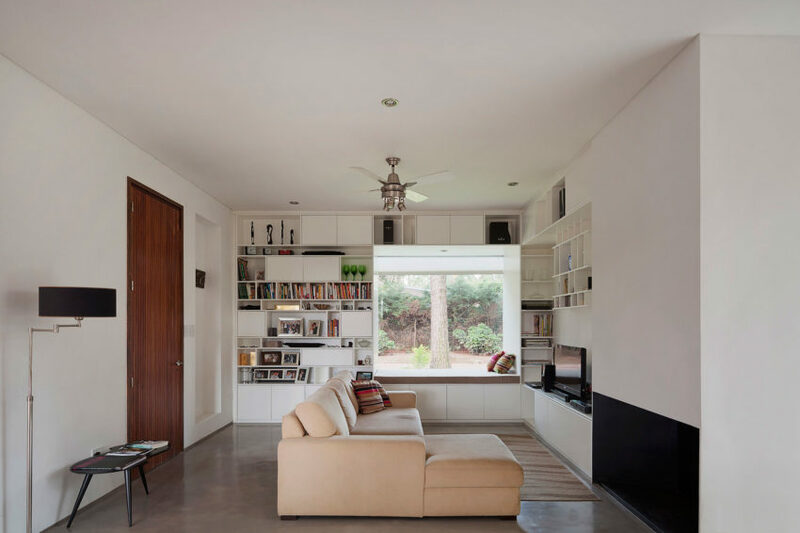 Two Houses Conesa is a project completed by BAK Arquitectos in 2013. The homes are located in Buenos Aires, Argentina. 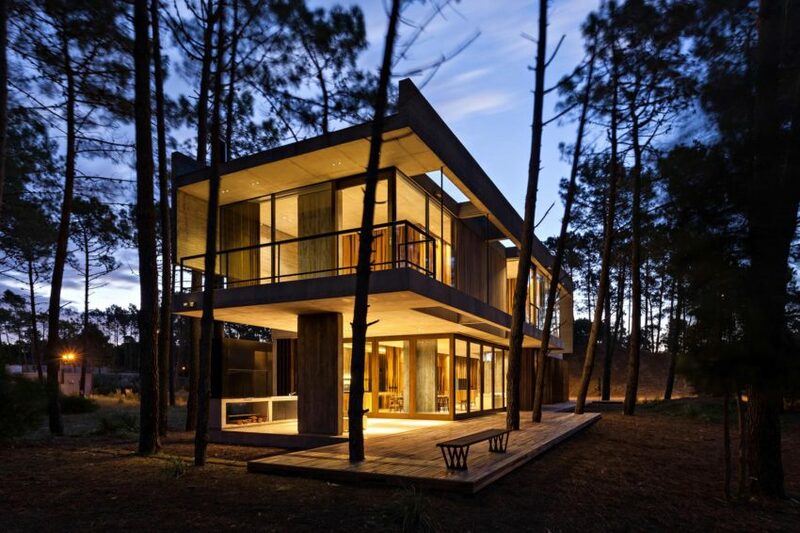 Wein House is a contemporary home located in Costa Esmeralda, Argentina. It was designed in 2014 by Besonias Almeida Arquitectos. 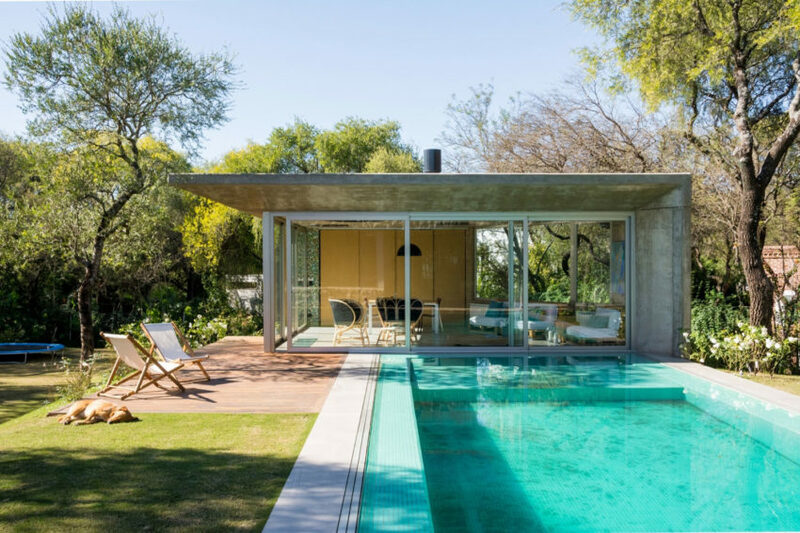 House in El Pinar is a private residence located in Santa Fe, Argentina. It was designed by Nicolas Bechis in 2012 and covers an area of 1,507 square feet.